I had to construct an ad -hoc wired network across floors, because the recovery image could not use WiFi on my laptop. Had to transplant the ssd into another computer, which has the TV as display, and therefore is immobile. Can someone recommend a fast USB WiFi adapter, which the recovery image can use? Alternatively, can anyone guide me how to make a restore usb stick based on ubuntu live? Can’t say how fast they are but I’d use one with a Atheros chip. They do have good drivers in Linux. You can also look at sticks with descriptions such as Raspberry PI/OpenWRT support. I found out, USB Wifi support is all but non-existent right now. The only USB-N stick with free drivers is no longer on the market. And only one older G-standard chipset available. I will try my luck with a USB-Ethernet adapter next. Apparently, the TrendNet TU2 ET100 adapter should be supported by a kernel driver. USB 3.0 Netzwerkadapter Ugreen RJ45 Gigabit Ethernet LAN 1000Mbps für Mac OS | Computer, Tablets & Netzwerk, Kabel & Steckverbinder, USB-Kabel, -Hubs & -Adapter | eBay! Na, it’s getting better and better. With more and more devices using Linux, chip creators need good Linux drivers in oder to compete. Debian just has a definition of “free” where everything needs to be open source and a loadable firmware blob is not allowed. This means the firmware needs to be in a special wifi chip device memory (or open source and easily compilable), which increases cost – so nobody does it. The live cd has all kinds of different firmware packages. If one is missing please tell me. 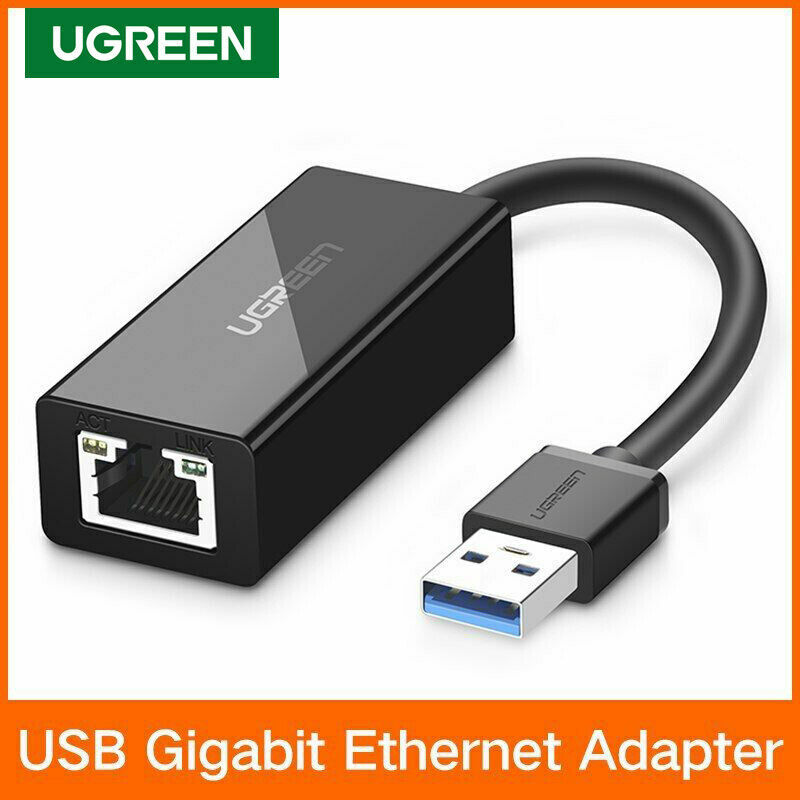 I have received the UGreen branded USB 3.0 Gigabit Ethernet adapter as linked above on eBay. I can confirm it has the ASIX AX 88179 chipset. I was able to connect to my Urbackup server using UrBackup Restore CD 2.1.1 (x64). Didn’t test the speed. So I can recommend this piece of hardware to users of ultrabooks without ethernet ports.